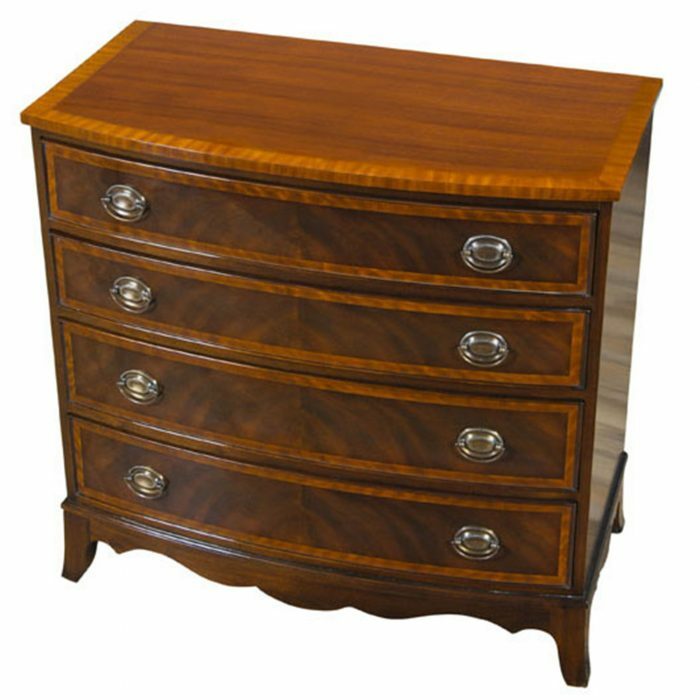 An outstanding Mahogany Four Drawer Chest that is as at home in the bedroom as it would be in a front entrance, living room or home office. 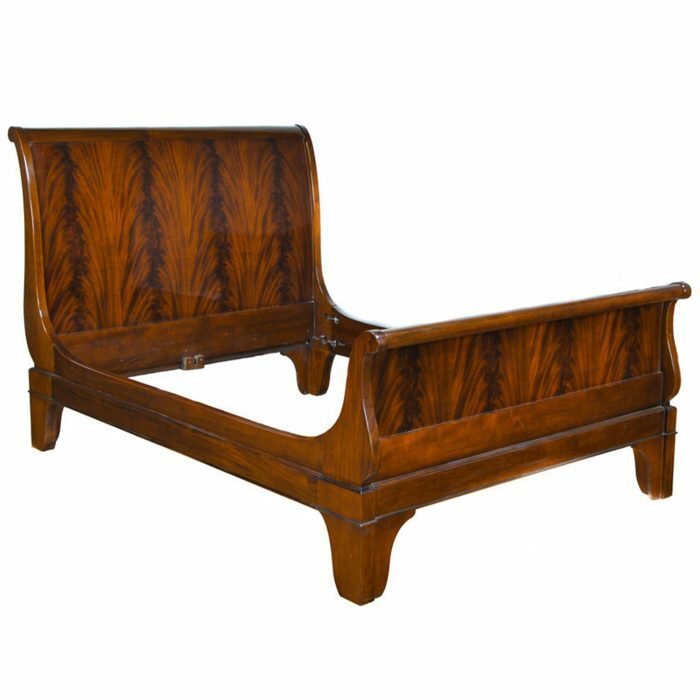 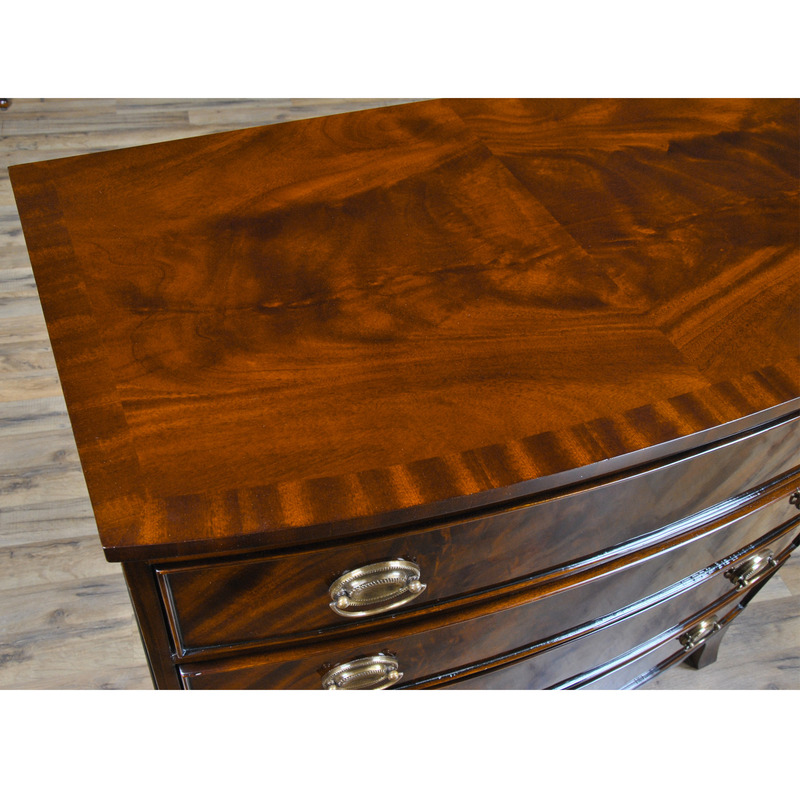 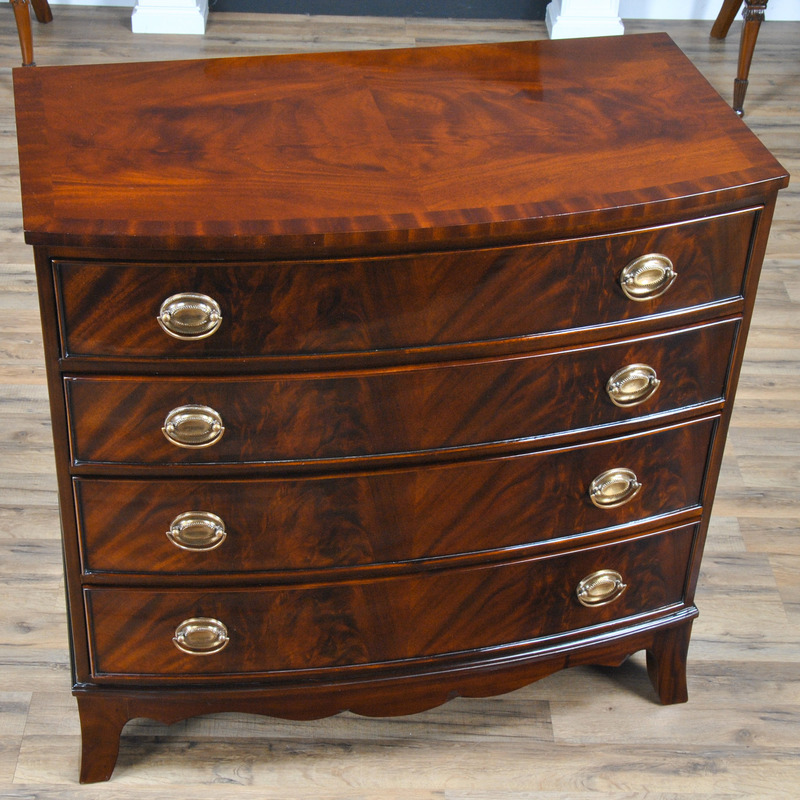 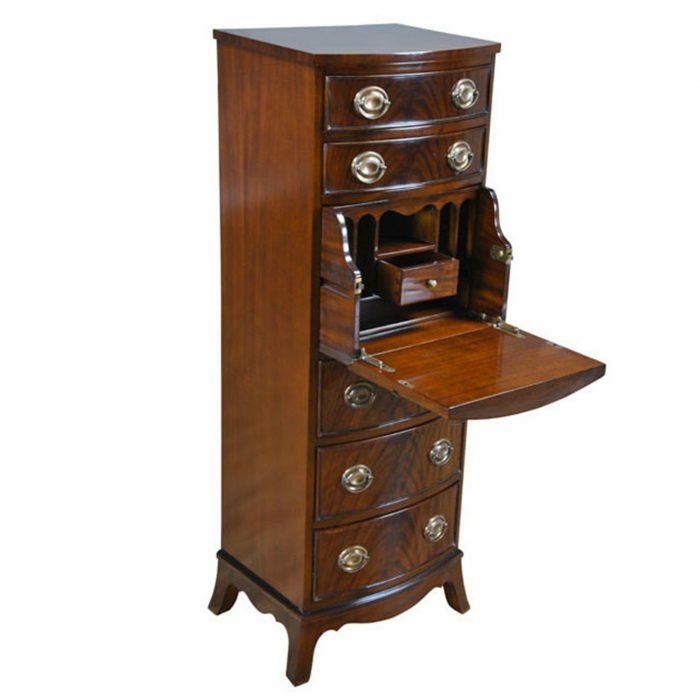 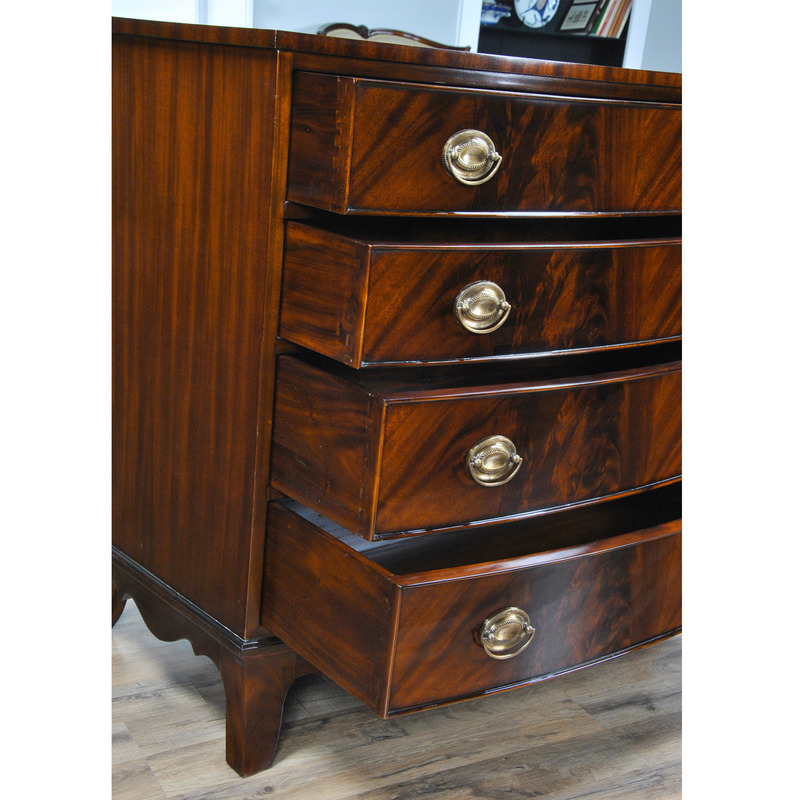 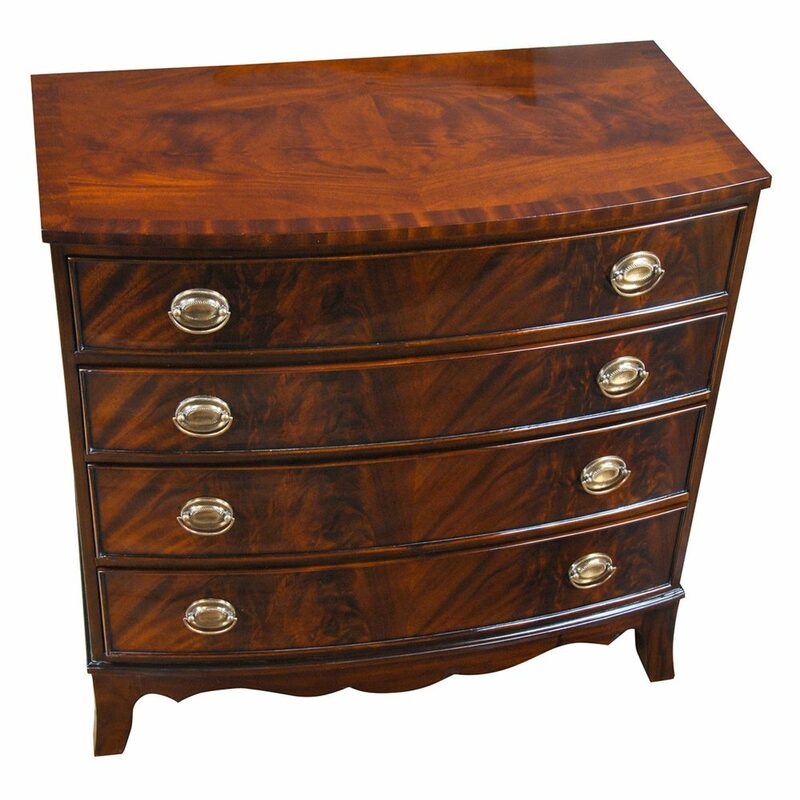 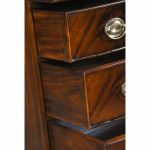 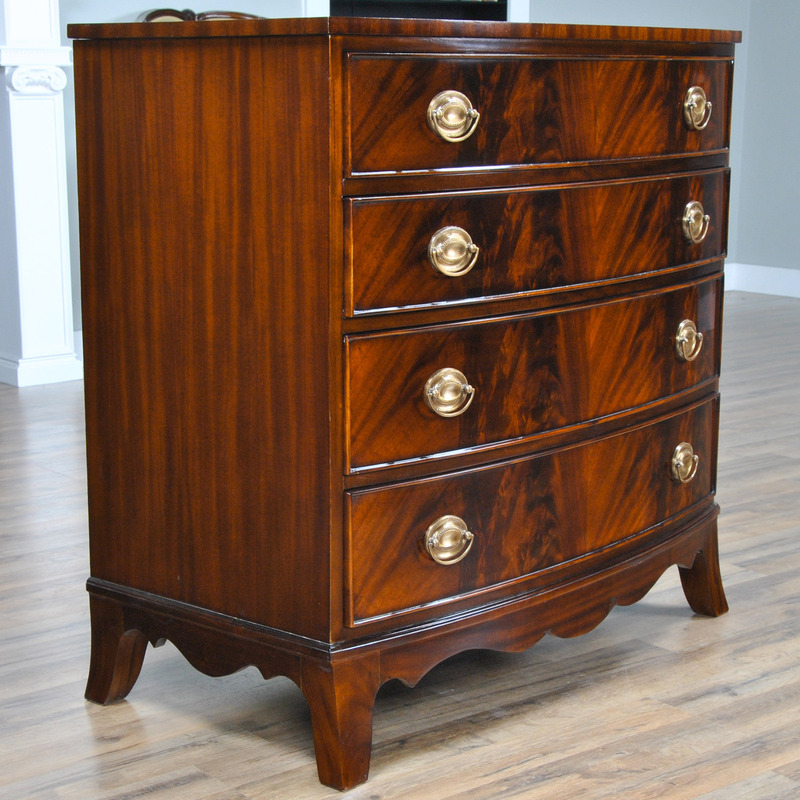 Elegant design and great mahogany veneers as well as mahogany solids combine with dovetailed drawers to create a superb piece that is both attractive and functional. 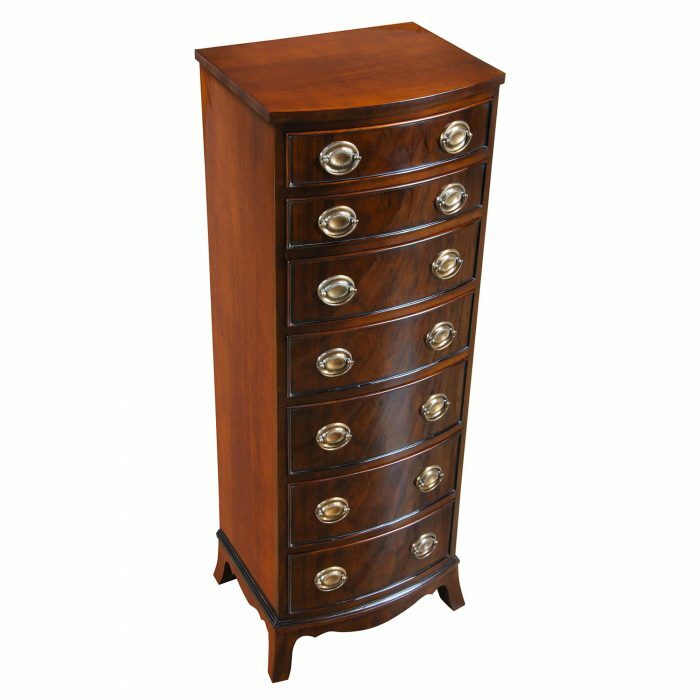 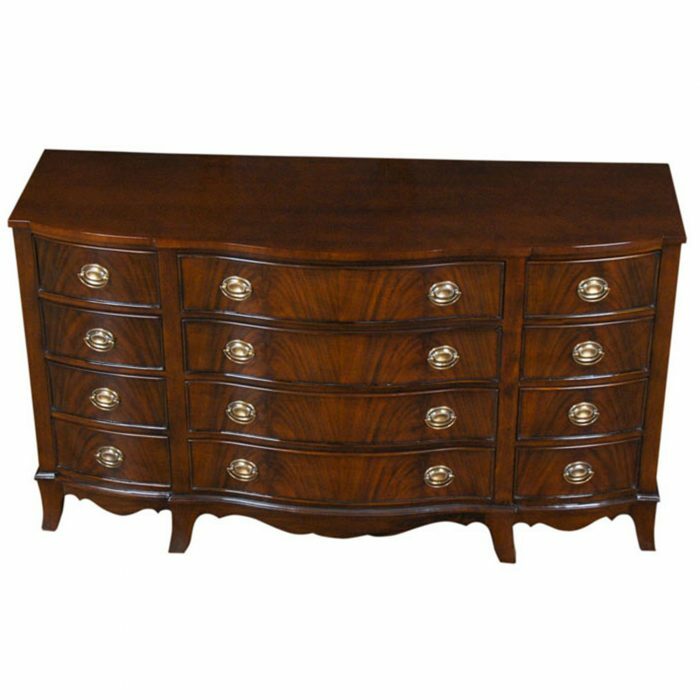 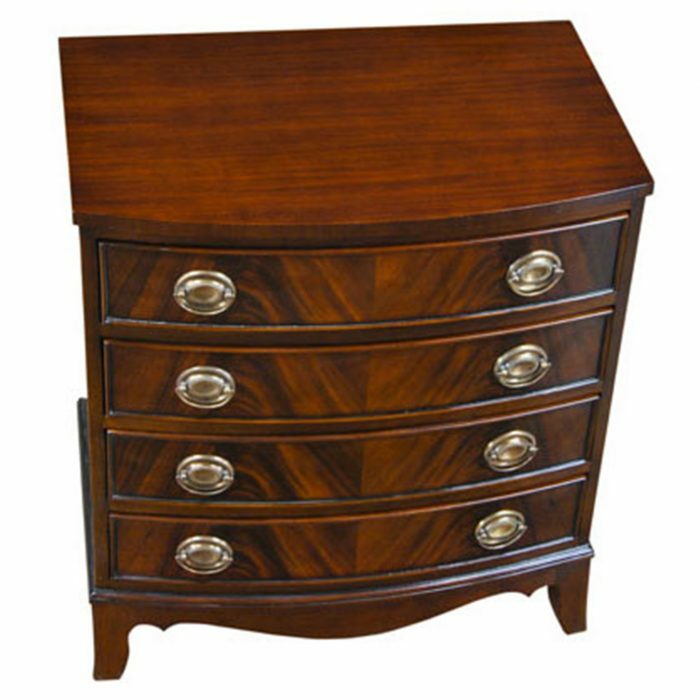 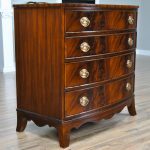 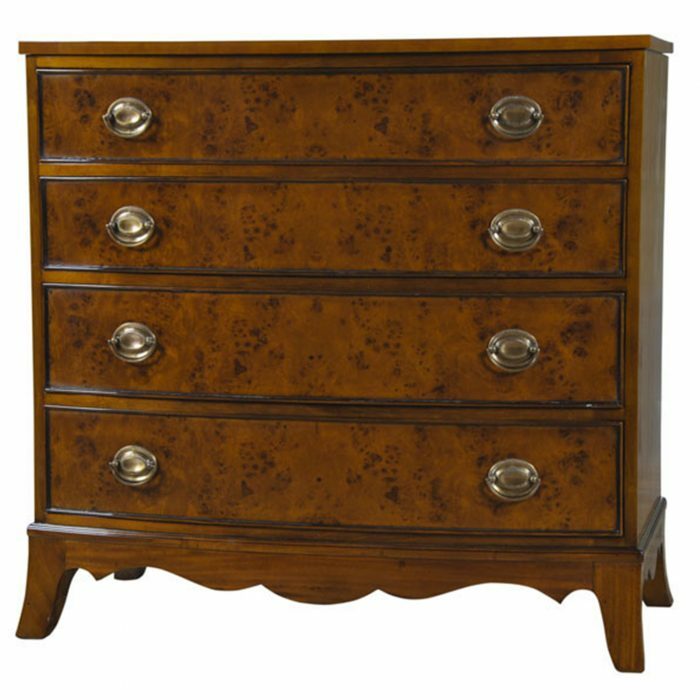 Check out our other items that match the Mahogany Four Drawer Chest under the “Related Products” tab below. 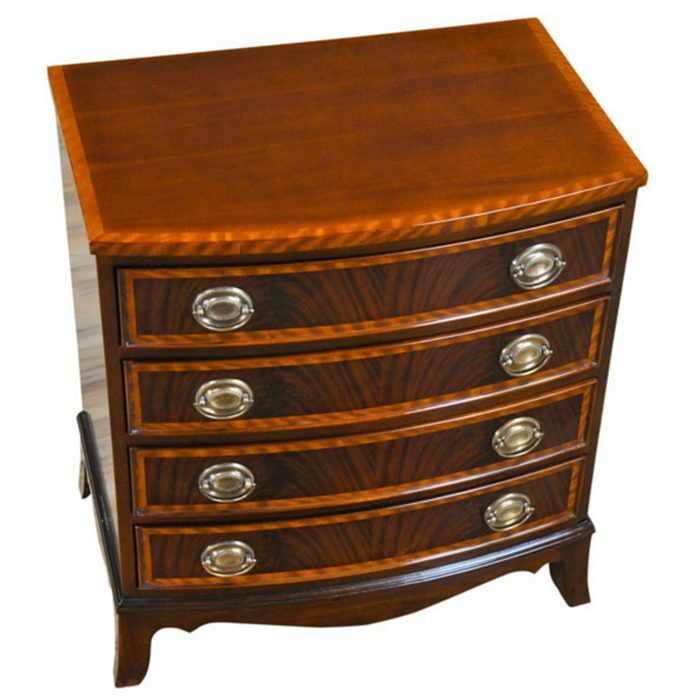 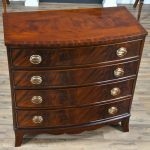 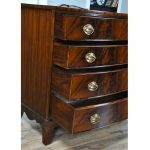 If you want this same size Mahogany Chest of Drawers with a slightly different look, then check out the “related items” link below. 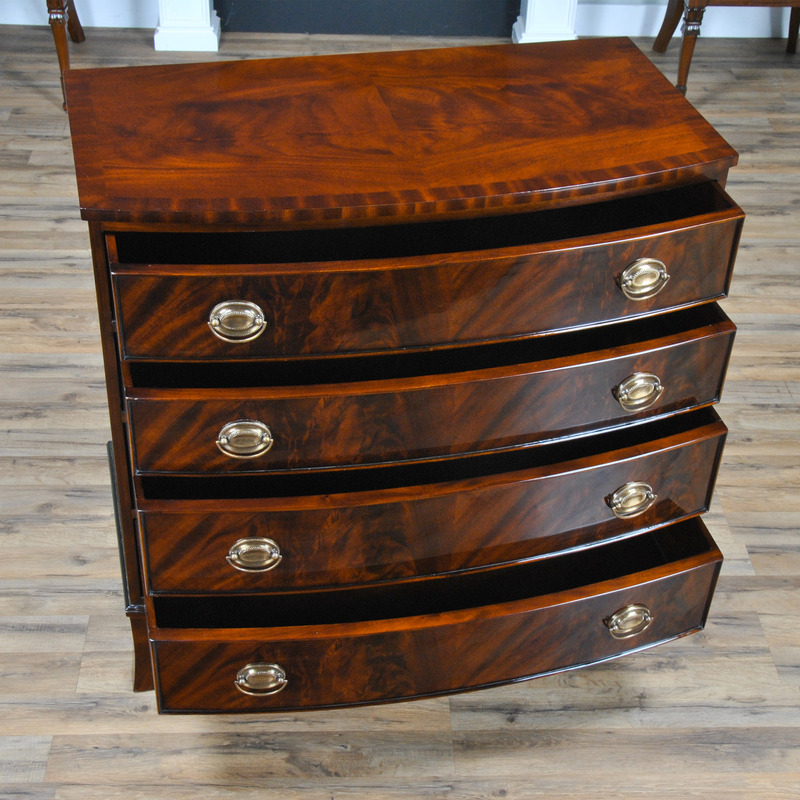 This piece is so popular we have made it three different ways!